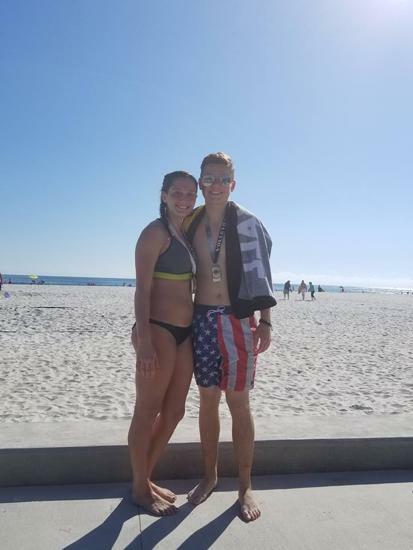 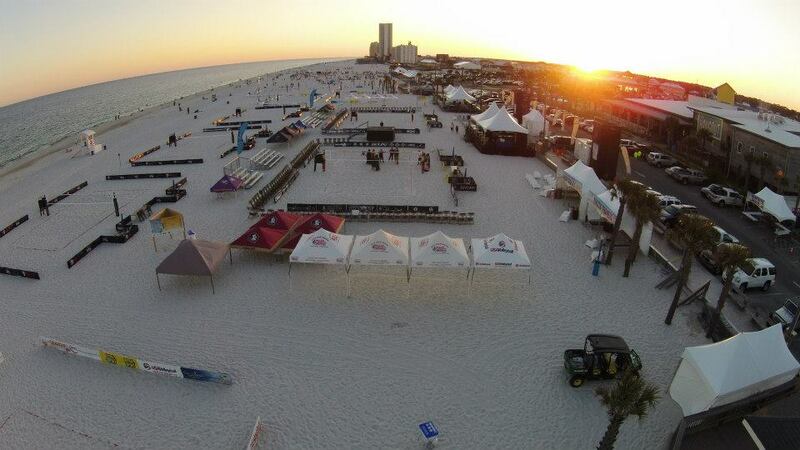 Gulf Coast Region is very dedicated to our beach events. 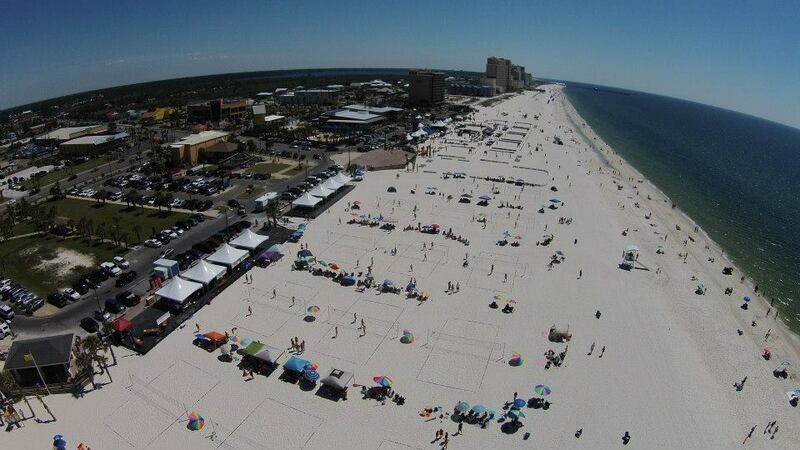 We host numerous tournaments from February to November all along the Gulf Coast. 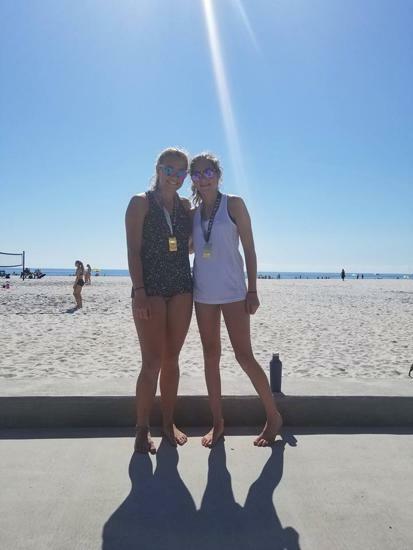 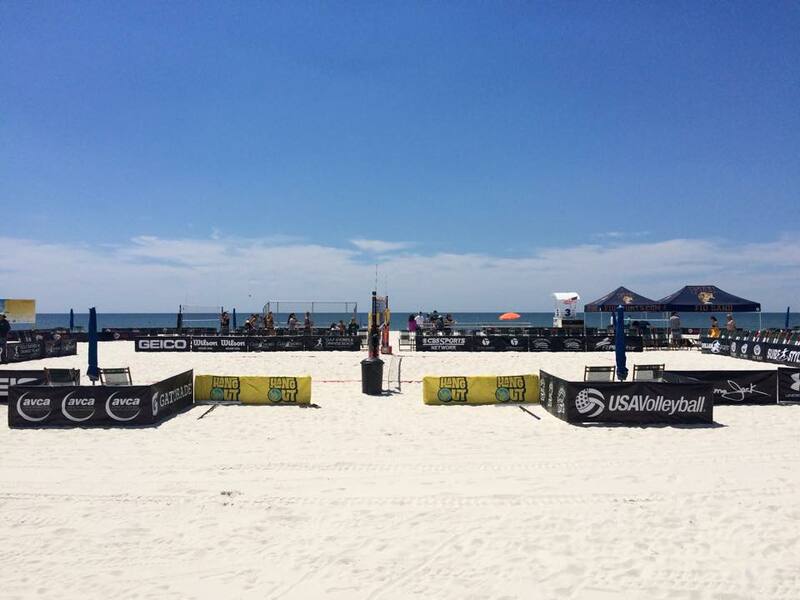 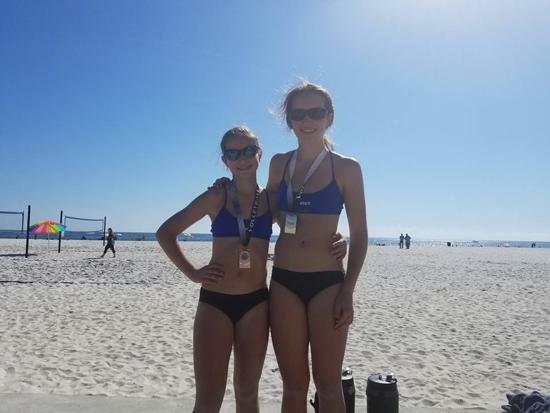 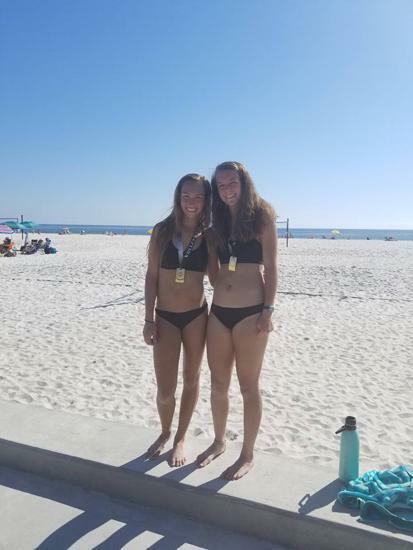 The Gulf Coast Region is proud to host one of the largest USA Junior Beach Tour events. 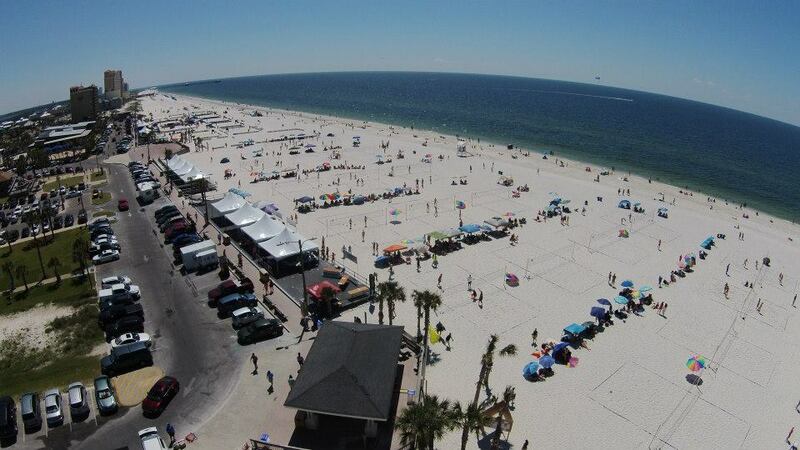 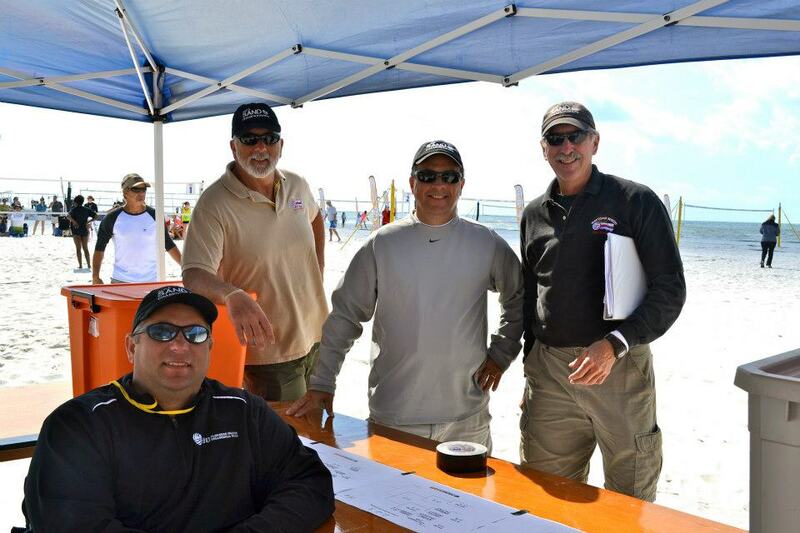 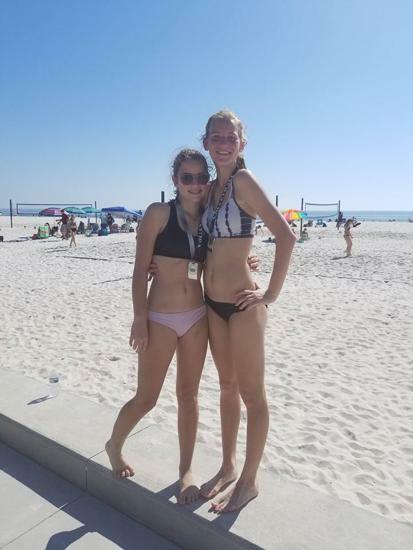 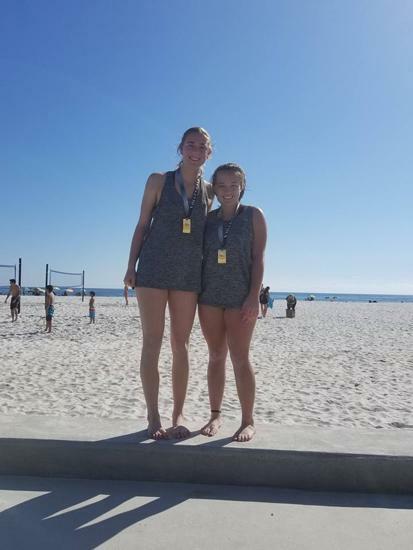 Register for one of our premier beach tournaments.